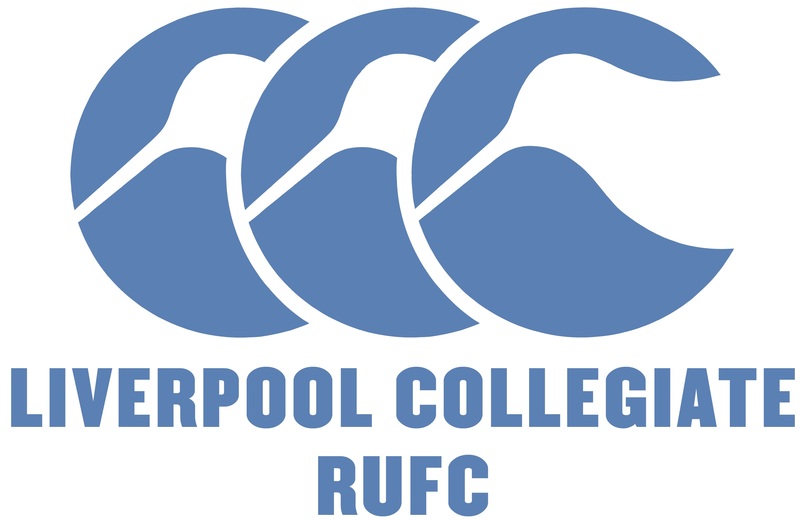 Liverpool Collegiate RUFC are pleased to announce we have secured a sponsorship deal with Outsourced Limited. With the generous support we will be ordering a new playing kit for the 1st XV. 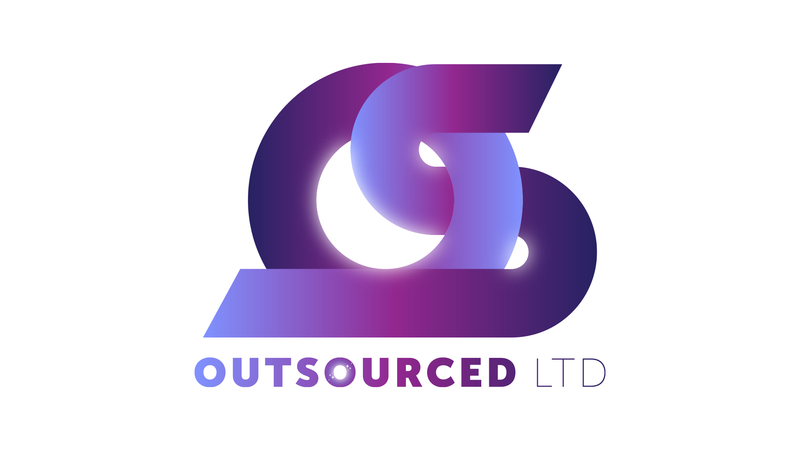 Outsourced Limited is established to offer call handling and secretarial services, ranging from, but not limited to - virtual receptionist & assistant services, media response, customer service, dedicated virtual switchboard & overflow reception, incident call management and outsourced call centre. 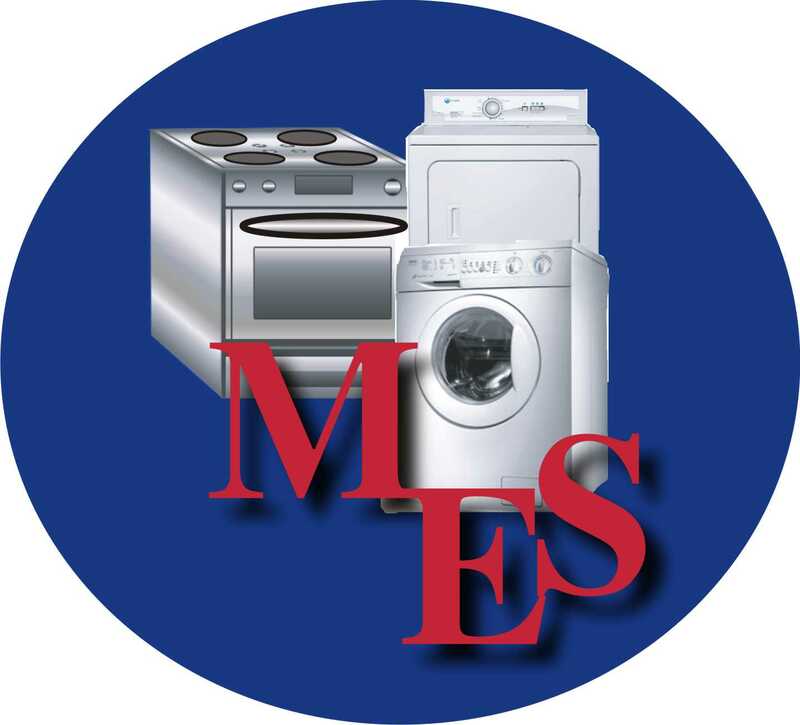 Outsourced Limited mission is to help our customers work smart. By using our call handling service, businesses acquire additional time in their busy day to work, instead of answering the phone. If businesses don’t answer the phone, they will never miss a fee earning opportunity, current customers or enquiries as our service will be there to answer on behalf of their business. Outsourced Limited believes that great receptionists should be a breath of fresh air in anyone’s day. They should make someone feel extraordinary for that moment when they call, providing reassurance, charm and support – all the human emotions a highly trained or natural Personal Assistant (PA) will have in abundance. Every dedicated Personal Assistant that answers a call on behalf of our customers’ businesses has been trained through our on-site rigorous training programme for 6 weeks before they are fully qualified to answer calls. They are presented with different tasks, scenarios and problems to ensure they are ready for any call that may be fielded to our centre. 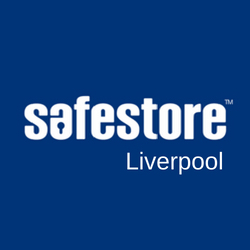 The company has established offices based on Liverpool.  'Liverpool Collegiate's Fantastic Initiative' Following the inaugural U21s Christmas Cup fixture vs Southport, we have been chosen to feature in the January edition of 'Touchline'. 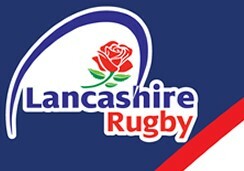 England Rugby Survey  Complete to win!